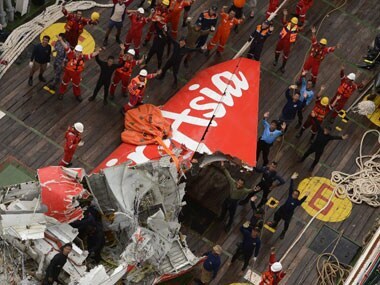 Indonesia's civilian search and rescue agency said on Wednesday it would continue to search for remains of victims from the AirAsia passenger jet that crashed into the sea killing all 162 people on board. 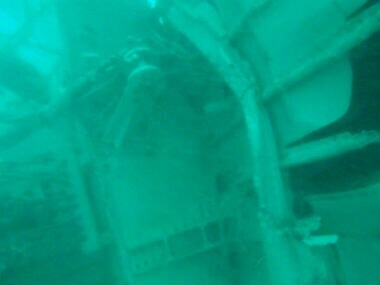 The fuselage of the crashed AirAsia Flight QZ8501 was found by a Singaporean Navy vessel yesterday about 3 km from where the tail of the aircraft was pulled from the seabed. Flight QZ8501 crashed on 28 December in stormy weather during a short, routine flight from the Indonesian city of Surabaya to Singapore. 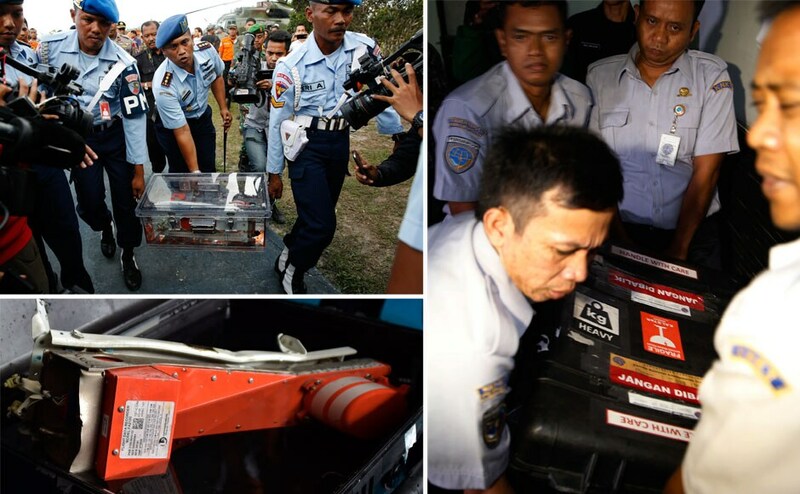 Indonesia has recovered both black boxes in the fatal AirAsia QZ8501 flight crash after nearly two weeks of search. We take a look at the photos. 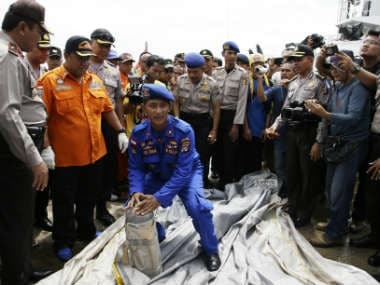 The development comes a day after "pings" believed to have come from the ill-fated jet's black box were detected and efforts to retrieve the tail section - where the black box is located - were stepped up. A look at what's known about the crash and recovery efforts of the AirAsia QZ8501 flight, nearly two weeks after it went down in Indonesia. 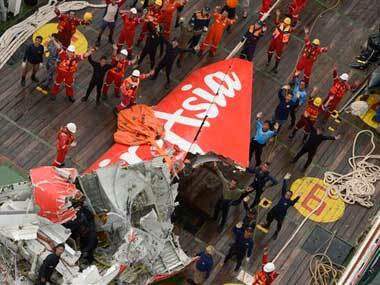 Ping signals believed to be from the black box data recorders of crashed AirAsia Flight 8501 were detected on Friday, a senior Indonesian search official said. 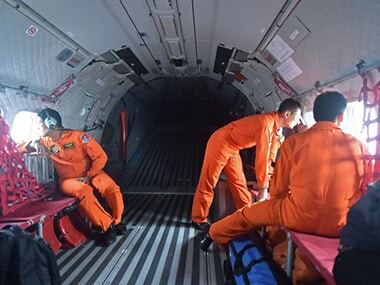 Elite Indonesian military divers battled strong currents on Thursday in an effort to reach the submerged tail of crashed AirAsia Flight 8501.
: Search teams including divers took advantage of a let-up in bad weather on Tuesday to try to reach the wreckage of an AirAsia jet that crashed nine days ago, and to recover bodies and find its black box flight recorders. 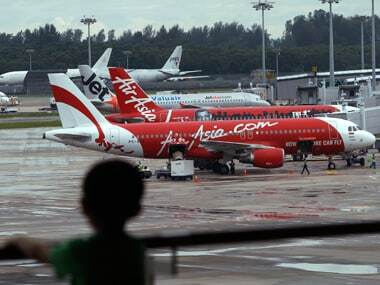 Highlighting the depth of Indonesia's air safety problems, the transportation ministry revealed harsh measures on Monday against everyone who allowed AirAsia Flight 8501 to take off without proper permits.